A stunning detached 4/5 bedroom family home situated in a highly sought after location offering spacious accommodation throughout. 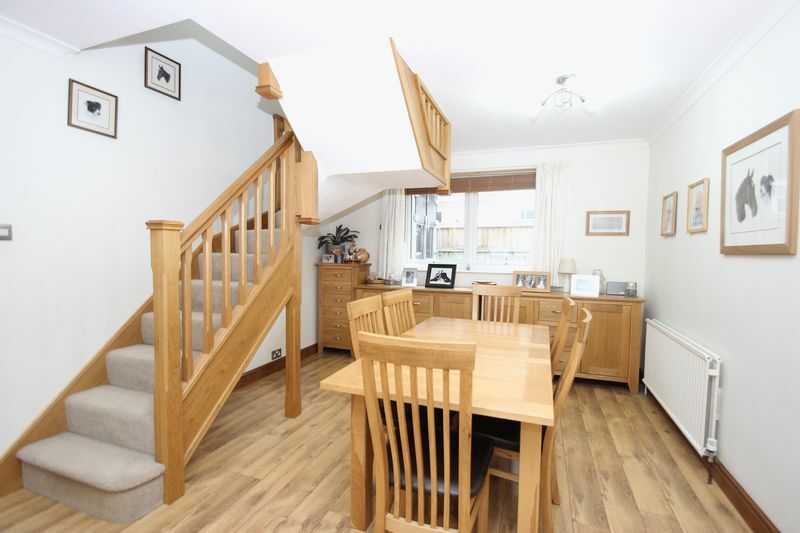 This beautiful chalet style property has recently been extended and has been finished to a very high standard throughout. 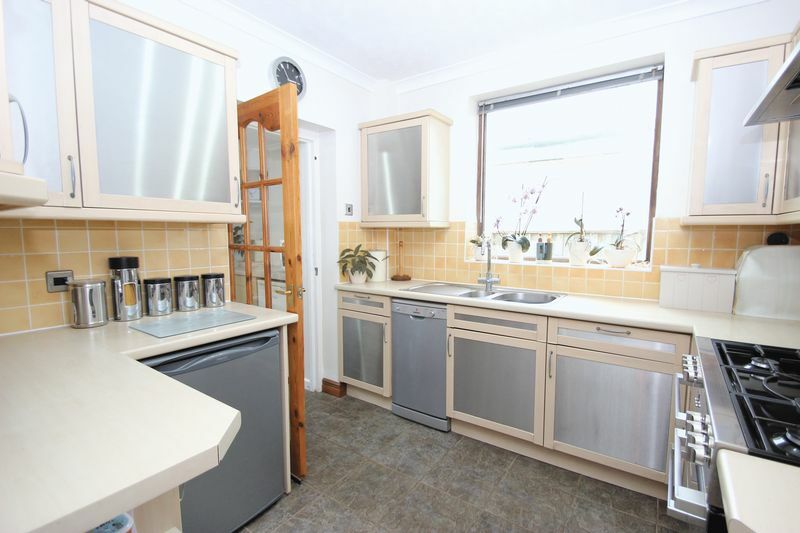 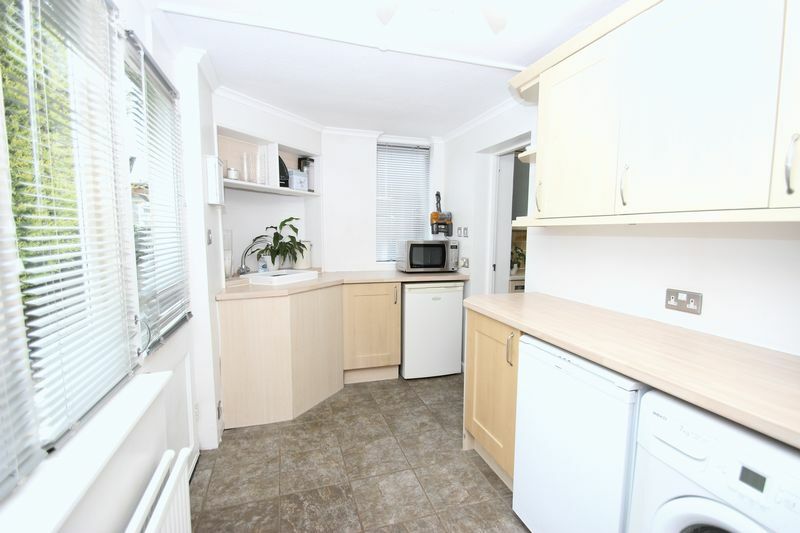 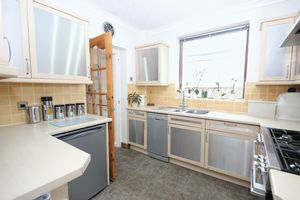 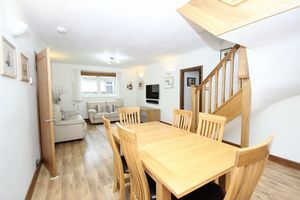 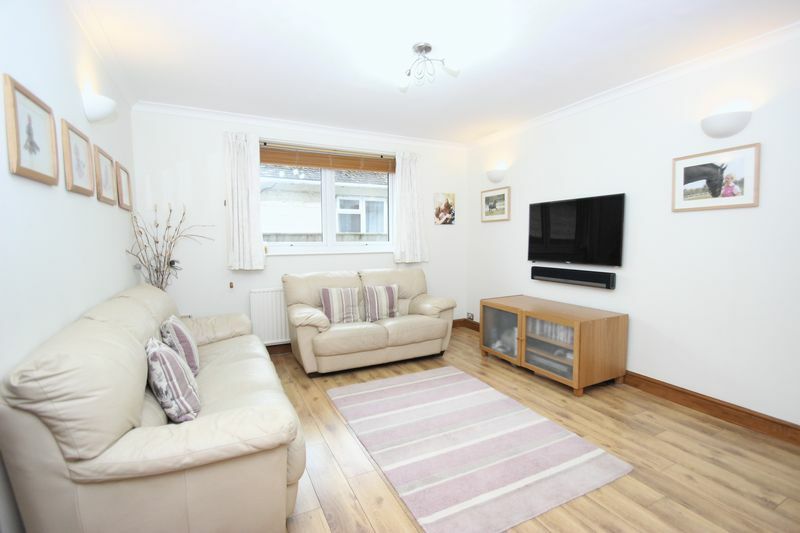 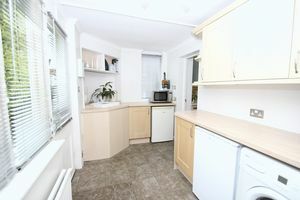 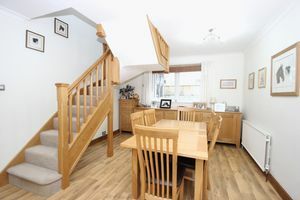 The ground floor comprises of a large open plan living room/diner, modern fitted kitchen with appliances, utility room, family bathroom and two bedrooms/studies. 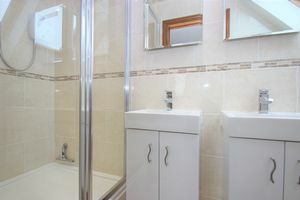 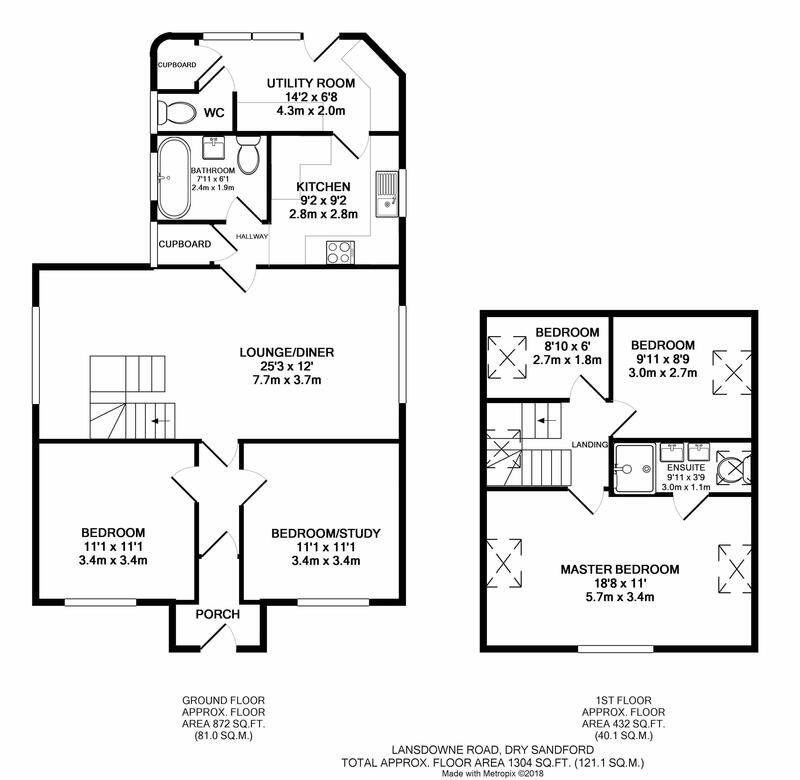 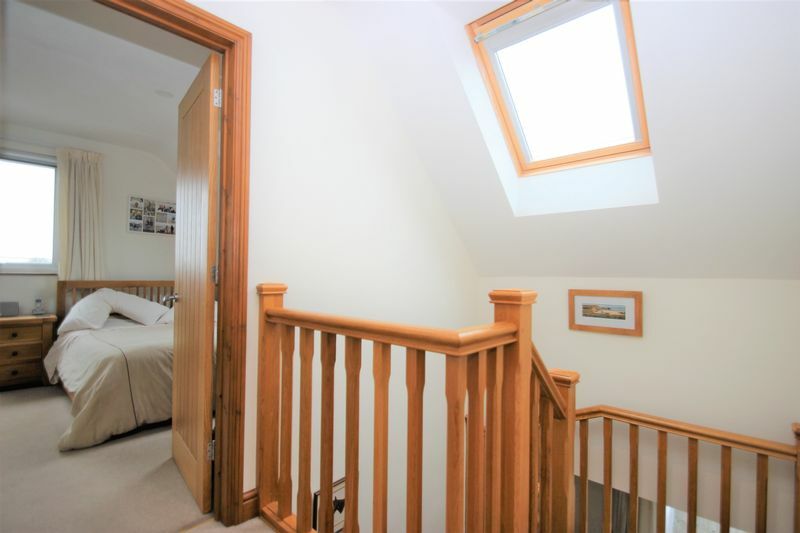 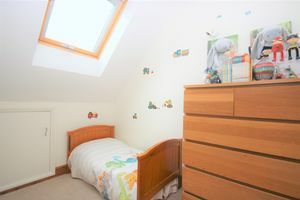 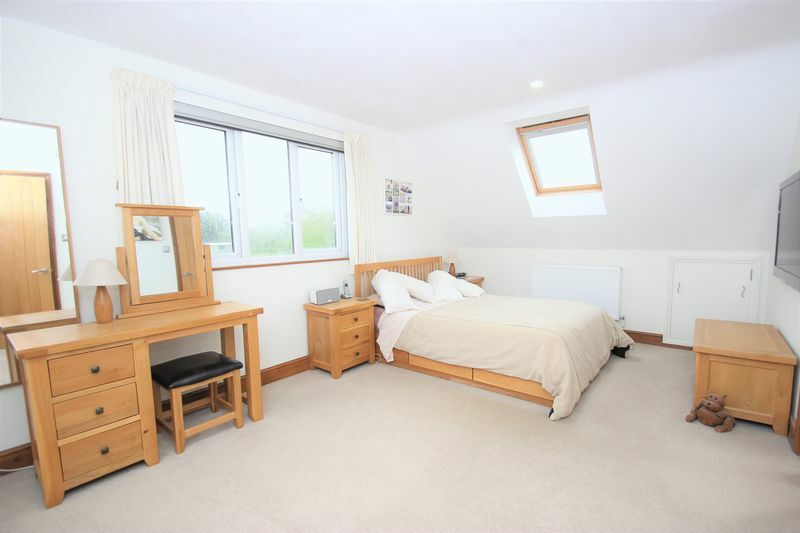 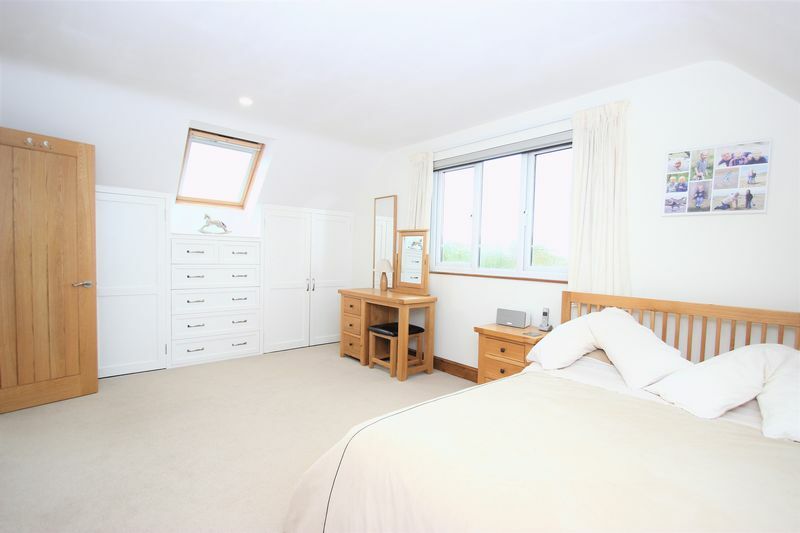 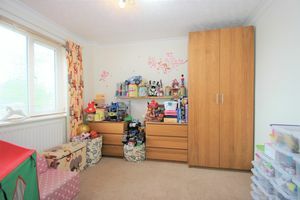 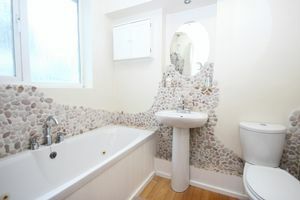 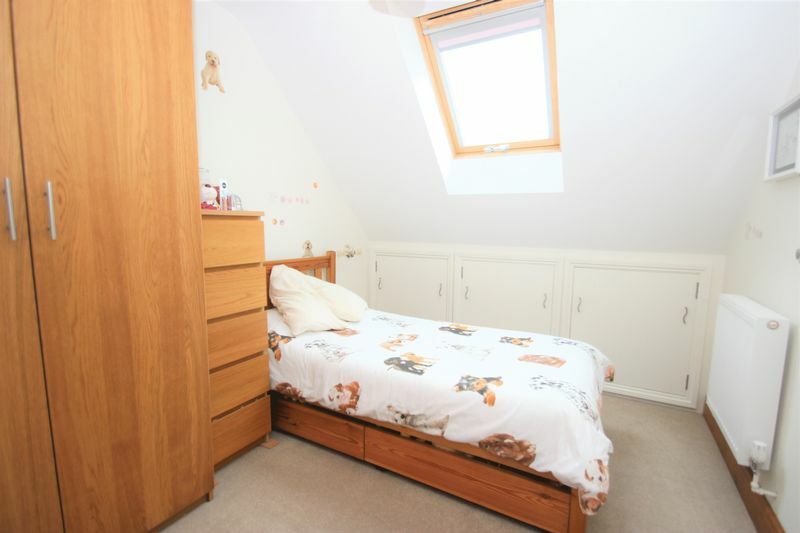 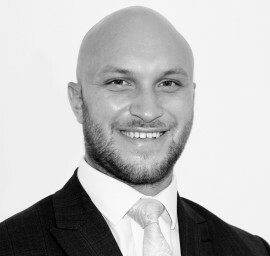 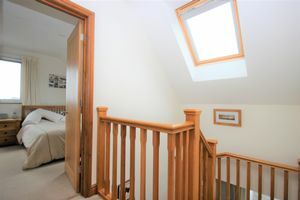 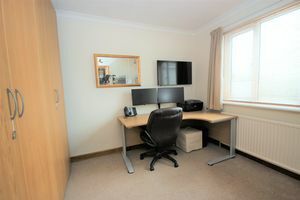 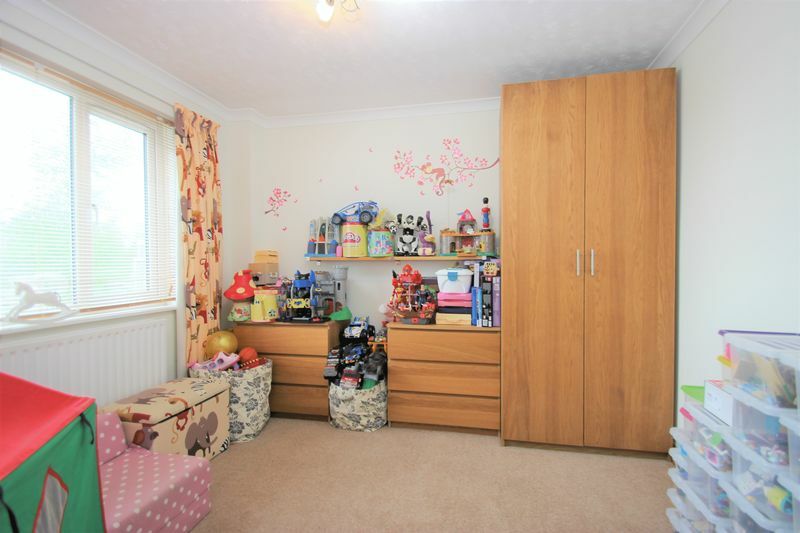 The first floor of the property further boasts master bedroom with ensuite shower room and two further bedrooms. 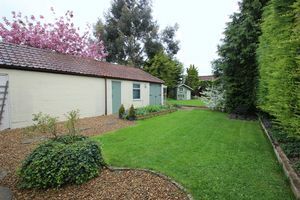 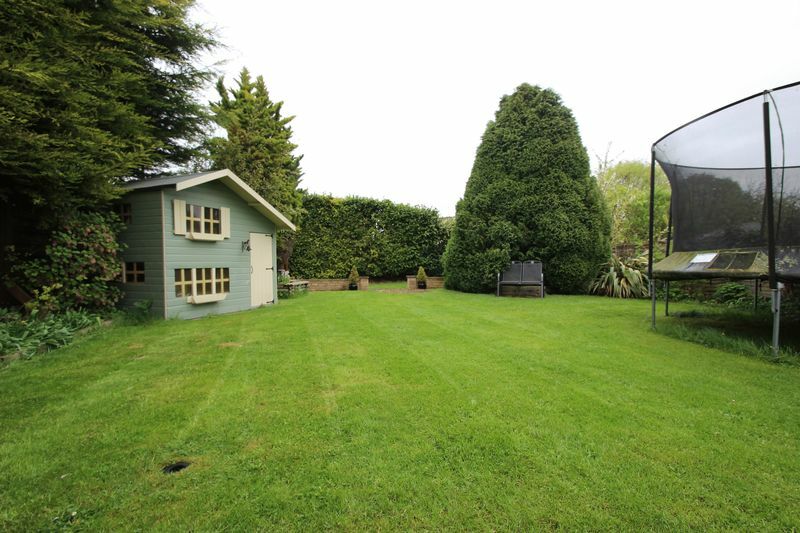 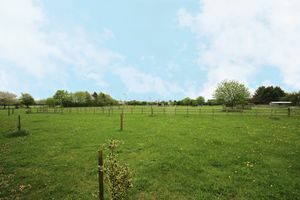 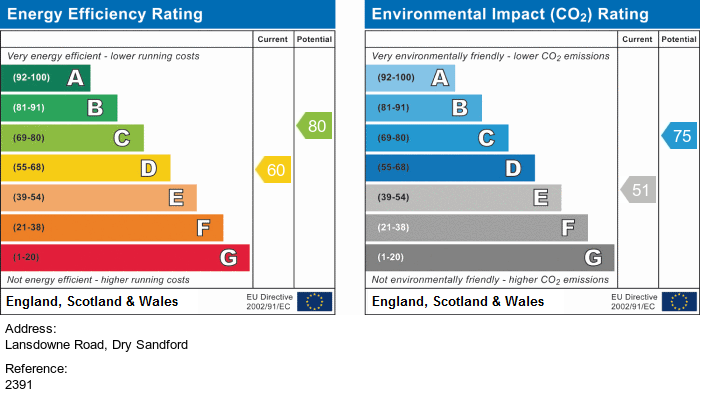 Also benefits from a sizeable private rear garden, outbuildings and driveway parking for three vehicles. 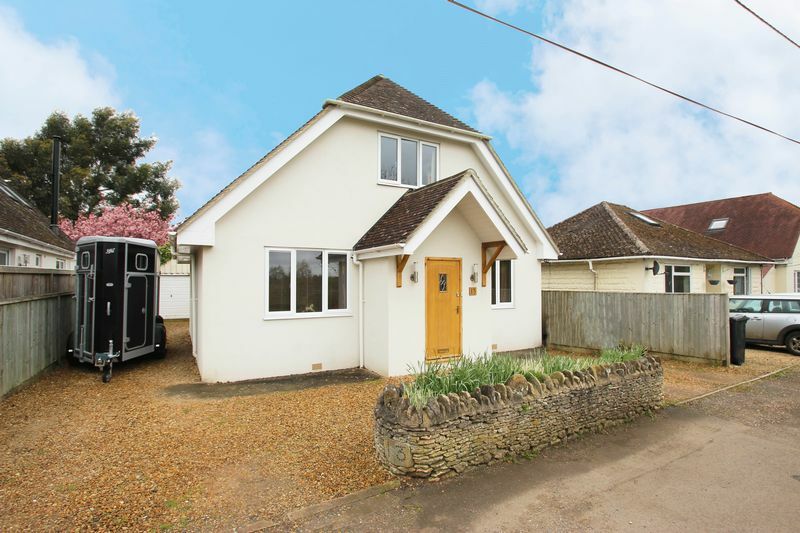 Dry Sandford is a village 4 miles North West of Abingdon, local amenities include a popular village school, local shops and amenities are situated within the adjacent Wootton Village, less than half a mile away.